While substances such as alcohol and cocaine have long been used to dangerous extents, the rise of opioid use and prescription drug addiction has introduced new considerations regarding addiction. The Centers for Disease Control and Prevention reported that of the more than 63,000 Americans who died from drug overdose in 2016, close to two-thirds of the deaths involved the use of a prescription or illicit opioid. The CDC also reported that the use of heroin, an opioid with similar effects to many prescription pain-relief drugs, led to 15,958 overdose deaths in 2013, which is close to seven times the amount in 2002. While treatment options for those who struggle with alcohol and drug use are plentiful in the country, not every method of rehabilitation is effective for each individual. Abstinence-only treatment programs help many people transition away from substance use, but this method isn’t effective for everyone. 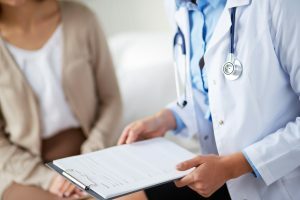 More medical professionals are promoting alternative methods, including medication-assisted treatment, to reduce the struggles that people with addiction face. Recovery never ends, and addiction can be a lifelong disease, but medication-assisted treatment does not have to last for a person’s entire life. These programs can be used for as long as a patient needs before returning to other coping mechanisms. MAT programs can provide an alternative approach to abstinence programs and help save the lives of millions of Americans who struggle with alcohol or opioid use. MAT programs involve the use of FDA-approved substances that can prevent most, if not all, withdrawal symptoms that usually come with an addiction. Consistently taking opioids or similar street drugs, or drinking alcohol, can build a tolerance for the substance, which can form a dependence. Once a dependence is built for a specific substance, people often feel the desire to take the same drug or a similar one, such as heroin, for those who are addicted to prescription opioids. This craving occurs not only to experience the euphoric effects of the drug but also to prevent withdrawal symptoms such as nausea and severe headaches. The FDA-approved medications used in MAT programs are either opioids themselves, similar to opioids, or opioid blockers, such as Vivitrol or Naltrexone. By interacting with opioid receptors in the brain, the drugs used in MAT programs fulfill physical cravings while blocking most of the euphoric effects. Since the substances are administered in a medical setting, and doses are restricted, patients also avoid the potential for overdosing or building a new tolerance. Using this advanced treatment strategy could decrease the potential for relapse and reduce the number of overdose deaths caused by opioid and alcohol use. The medication blocks the enzyme acetaldehyde dehydrogenase, which converts alcohol into acetic acid. When alcohol is consumed, it is converted in the liver into acetaldehyde, and then into acetic acid. When alcohol stays in the acetaldehyde phase, it can be extremely toxic and lead to illness. When this occurs, the euphoric and positive feeling that people associate with alcohol is replaced by a negative feeling, which could remove the psychological dependence on the substance. Naltrexone, which was approved by the FDA in 1994, is a tablet-form medication that reduces the positive effects of alcohol on a person’s brain. The medication is known as an opioid-receptor antagonist, meaning it blocks opioids from interacting with opioid receptors and thus prevents the unregulated release of dopamine. When this occurs, people do not experience the same euphoric high from consuming alcohol or using opioid drugs and could become less psychologically dependent on the substance. Vivitrol is the injectable form of Naltrexone and the only FDA-approved naltrexone brand that can be used in an MAT program. Vivitrol is administered once a month and is used to prevent relapse from occurring for people who are in recovery from drug or alcohol addiction. Many people inquire about how methadone works. Since the drug is an opioid, it interacts with the brain’s opioid receptors the same was as heroin or other more extreme opioids but has milder effects. Since the drug is administered in a medical setting, the dosage is restricted to just enough to block withdrawal symptoms but not enough to produce the dopamine that leads to the euphoric high caused by heroin, codeine, oxycodone or other opioids. According to the FDA, Dolophine tablets and Methadose oral concentrate are the two approved methadone brands that can be used for MAT programs. However, rehabilitation facilities must have a license for the medical use of methadone. People wonder how naltrexone works in treating opioid addiction. In a similar way as the drug helps with alcohol addiction, naltrexone blocks opioids from interacting with opioid receptors and thus reduces the production of dopamine. In 2017, the FDA approved using a once-monthly buprenorphine injection as a method for treating opioid addiction. The agency approved the use of the injection for adults who suffer from a moderate to severe opioid addiction. Taking this step increases access to treatment for more Americans and makes receiving replacement treatment easier since it’s in monthly increments rather than daily or weekly. This form of opioid addiction treatment also reduces the potential for misuse since the doses are restricted to just once a month, in a clinical setting, and requires compliance from the patient before beginning the program. Naloxone is a substance used to stop and reverse overdoses caused by opioids such as heroin, oxycodone or morphine. Naloxone blocks opioids from interacting with opioid receptors, reversing the drug’s effects. Naloxone, which is used primarily as an emergency response drug to stop an overdose, can be taken by someone who is participating in a MAT program if they are deemed to be at risk of overdose. The drug can be administered either as a nasal spray or as an injectable substance, the latter of which is called Vivitrol. Dr. Roger Weiss, of McLean Hospital and Harvard Medical School, and Dr. Jennifer Sharpe Potter, associate professor of psychiatry and assistant dean for research and student programs in the University of Texas Health Science Center at San Antonio School of Medicine, analyzed the long-term abstinence rates among people who participate in an MAT program. They uncovered statistics that indicate a higher chance of success for those who participated in such a program and received substances such as Vivitrol, the injectable form of naltrexone, or a buprenorphine. While drugs such as Vivitrol and buprenorphines can prevent someone from using dangerous drugs or alcohol, naloxone is used to reverse overdoses and should not be relied on to prevent substance use. 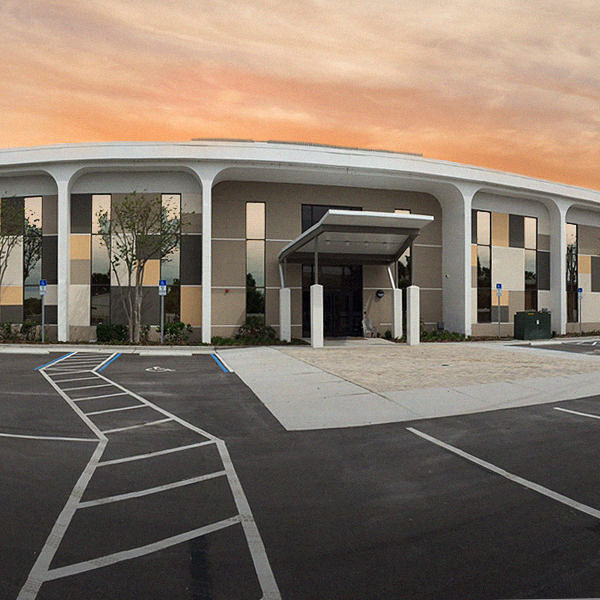 In an effort to advance opioid addiction treatment, the Orlando Recovery Center now offers monthly buprenorphine subcutaneous injections as a form of MAT. Buprenorphine, an opioid agonist, helps diminish the cravings and withdrawal symptoms that people who have an opioid addiction normally feel during abstinence-based treatment. By interacting with and attaching to opioid receptors, buprenorphine appeases the brain’s desire for opioid interaction while blocking potentially harmful opioids from attaching to these receptors, which can prevent people from experiencing the euphoric high that they normally experience when using opioids. Buprenorphine can be used as a tool during a recovery program in conjunction with a personalized treatment plan that includes therapy and other coping skills. 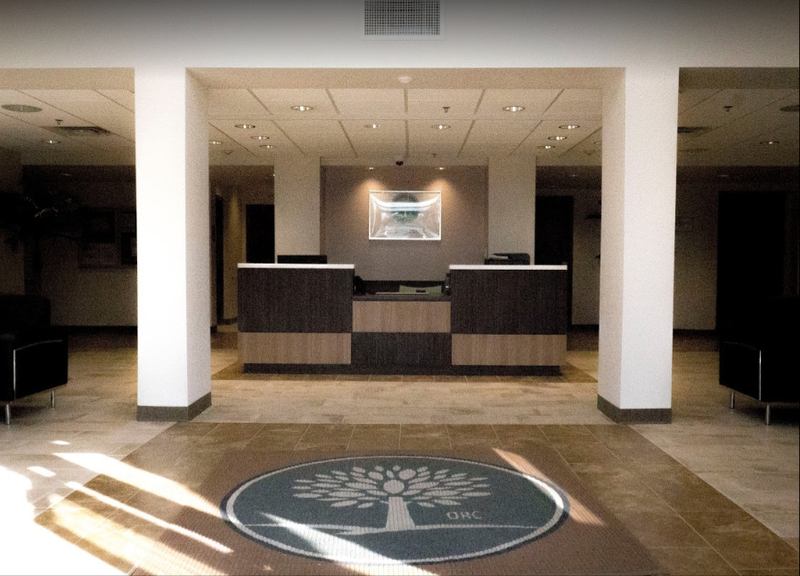 Administering buprenorphine in a safe medical setting such as at Orlando Recovery Center diminishes the potential of a dependence forming for the substance.